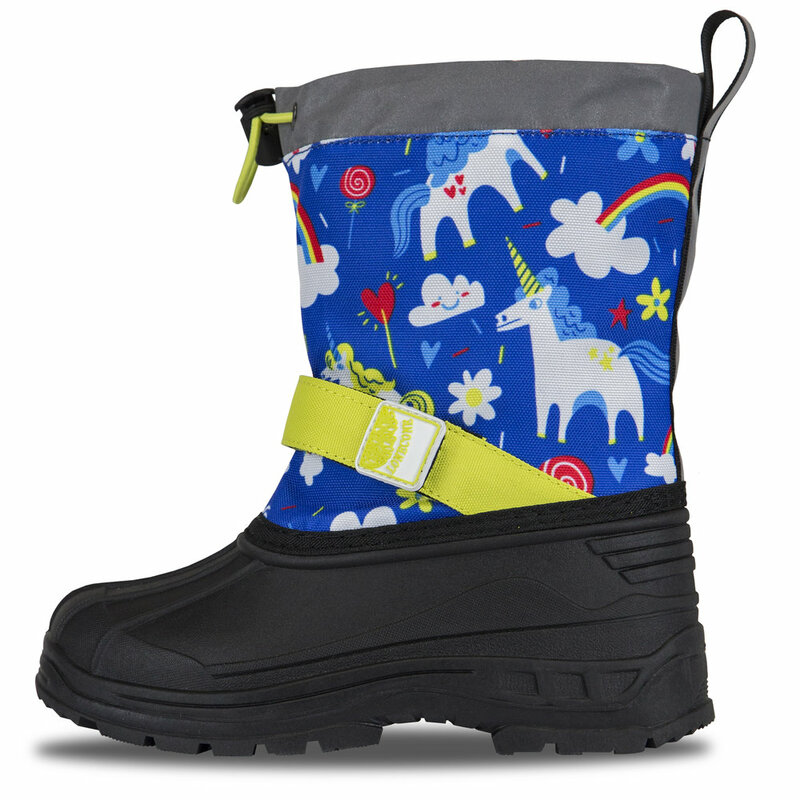 There’s no need to keep little ones cooped up on snow days. 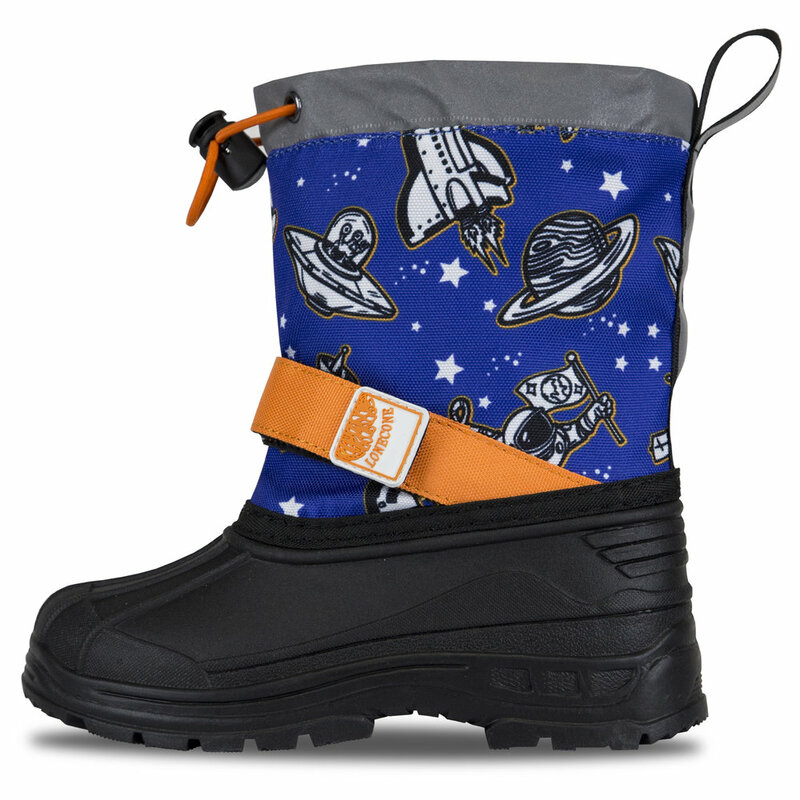 LONE CONE boots keep them warm and dry during playtime. 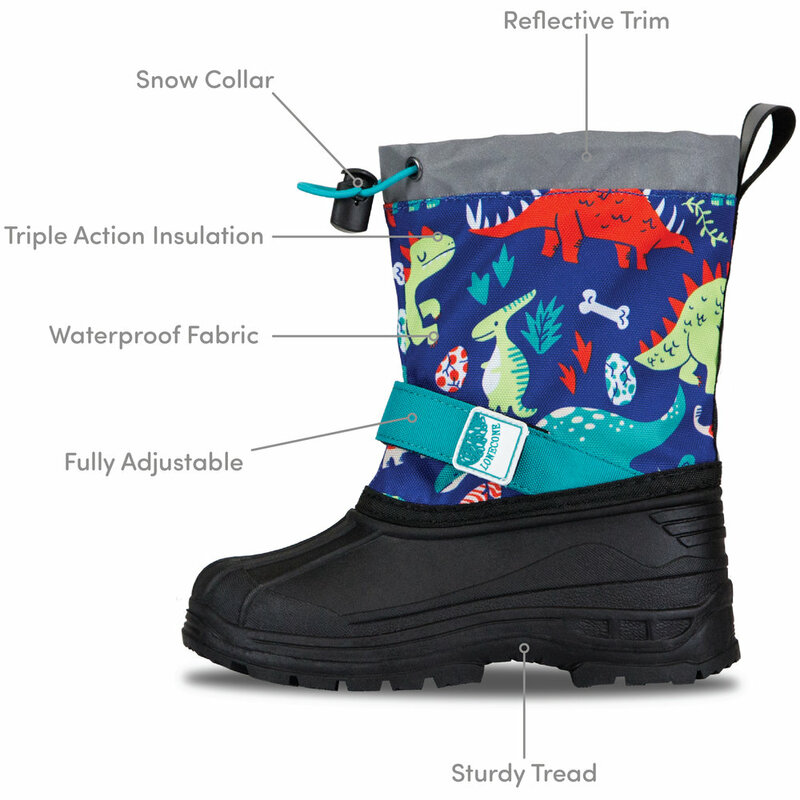 Our easy-on boots create opportunities for kids to enjoy the all the wonders of winter - sledding, snowmen, skipping rocks across a frozen lake.